Brake standard on 3/4 and 1 HP operators. (optional on 1/2 HP; not available on 1/3 HP). 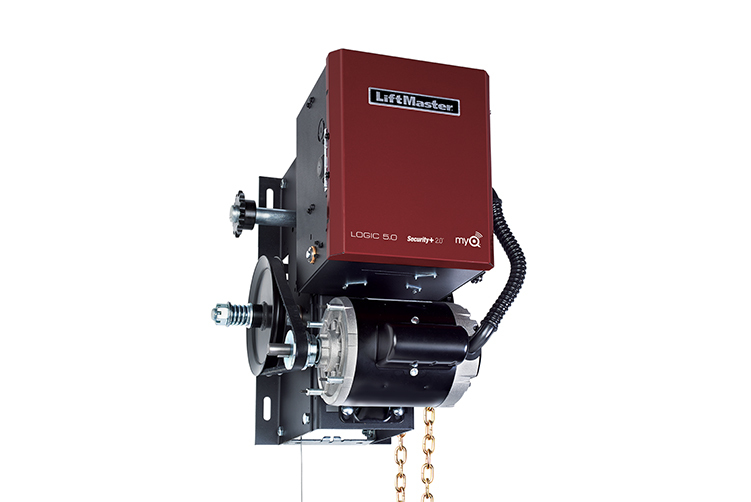 Floor Level Chain Hoist with Electrical Interlock provides easy disconnect and manual operation in an emergency.